Santa Cecilia starting at $24.99 - LIMITED TIME ONLY! Price reflects estimate, 5 edge choices included, stone installation and fabrication included. Requires a minimum cabinet purchase of $3000 to qualify. This may not be combined with other offers. 45 SF Minimum. Restrictions May Apply. Subject to change without notice. Price reflects estimate, 5 edge choices included, stone installation and fabrication included. This may not be combined with other offers. 45 SF Minimum. Restrictions May Apply. Subject to change without notice. We can take care of your entire renovation. 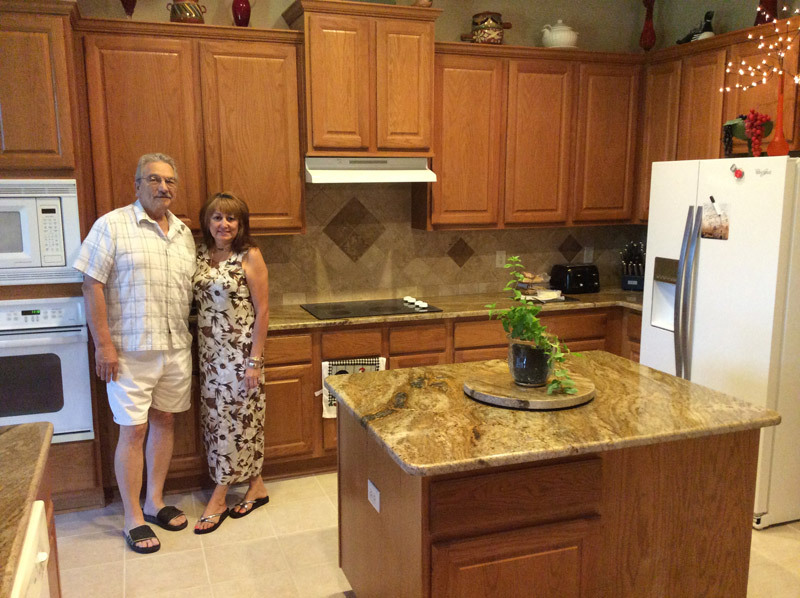 Countertops, Floors, Cabinets and More! Call Today Ask for Bob!